CCC has bought a 70% stake in Swiss chain Karl Vögele AG (KVAG) for a total amount of 10 million Swiss Francs. The remainder of the shares will be held by Max Vögele, Executive Chairman. KVAG is the second largest player on the Swiss market with over 200 stores and an estimated 10% market share. The integration of KVAG into the CCC Group, which generates annual sales of around 1 billion euros, opens up the opportunity for KVAG to stabilize and then significantly grow again in Switzerland. Both parts believe the business combination will offer excellent opportunities especially in the online sector. “KVAG is a company that has been based in Switzerland for almost 100 years. 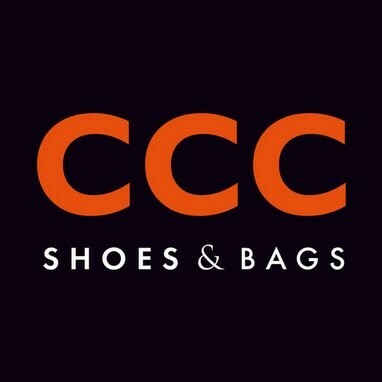 With the wide recognisability and strong reputation of its brand, as a partner it will enable the CCC Group in one step to obtain a significant foothold on the local footwear market, which is slightly smaller than the Polish market. The company’s management, its employees and contractors are officially our partners as of today. We have one common goal – to provide an even more attractive footwear range for our clients,” commented Dariusz Miłek, the CEO of CCC. “We are extremely pleased that we have found such a strong partner as the CCC Group, which is a leading player on the European footwear market as well as a rapidly growing and financially strong company. This partnership will enable us to continue the strategy initiated by KVAG in recent years and to achieve market success”, emphasised Max Vögele, the CEO of KVAG. KVAG will continue to operate on the Swiss market with its Vögele Shoes, Bingo and Max sales chains.